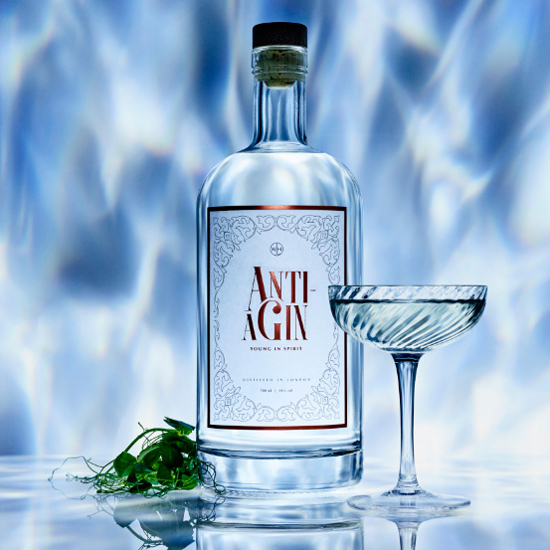 British gin is having a bit of a moment. 49 new distilleries opened last year, yearly sales within the UK are expected to soon hit 1 billion pounds ($1.5 billion) per year for the first time, and exports last year hit 421 million pounds ($606 million, a figure that represents 46 percent growth since 2010). But gin makers are nervous. On June 23, Britons will vote on whether to say adieu to the EU, and according to reports, booze producers large and small are anti-Brexit. The primary issue for gin makers (and many other British businesses) is access to the European market. They'd prefer to retain the ability to sell to the EU's 500 million consumers with minimal cost and hassle, both of which they anticipate rising if the UK exits the union. "Leaving the EU would hit exports hard and could apply the brakes to the gin boom," said Exchequer Secretary to the Treasury Damien Hinds during a visit last week to the Beefeater distillery. Apparently, he's spoken to a great many gin makers and they've told him that they'd like to stay part of the EU. The same day at Ginposium, a yearly gin trade seminar, the head of Britain's Wine and Spirits Trade Association announced that the group would support the campaign to remain. "The UK wine and spirits trade will be better off if we remain in the EU. 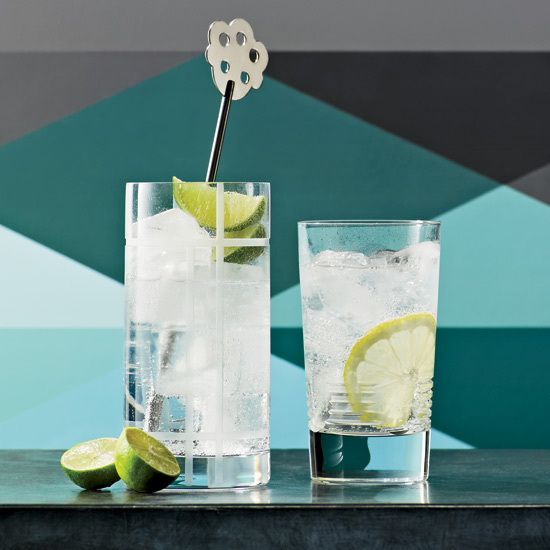 The bottom line is that EU regulation is more good than it is bad for producers of gin," said Miles Beale. So there you go. If you're an undecided British voter who hasn't yet come to an opinion based on the pertinent facts or this extraordinarily terrible song, at least now you know what the people who make your Martinis possible are thinking.